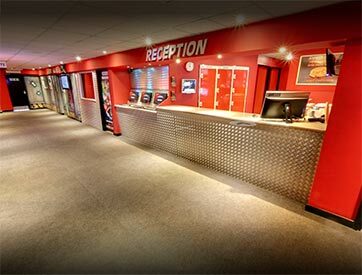 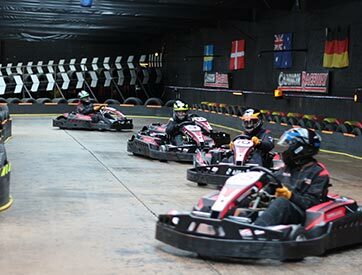 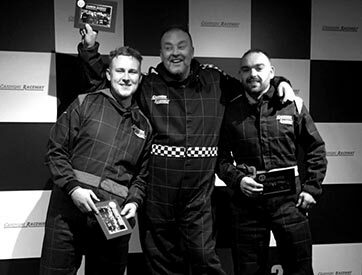 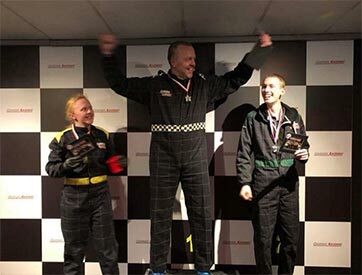 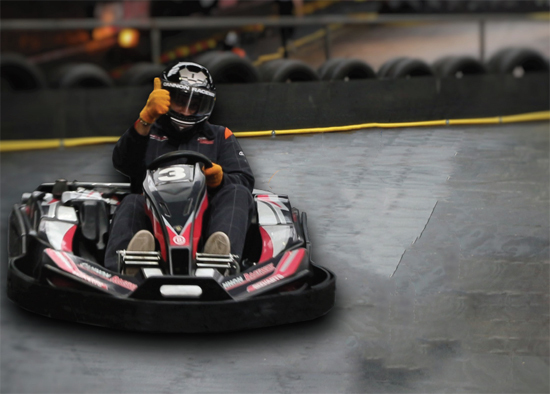 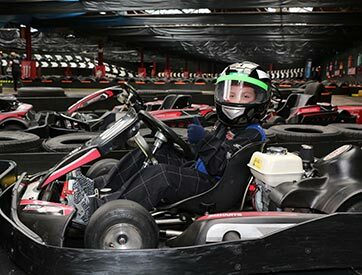 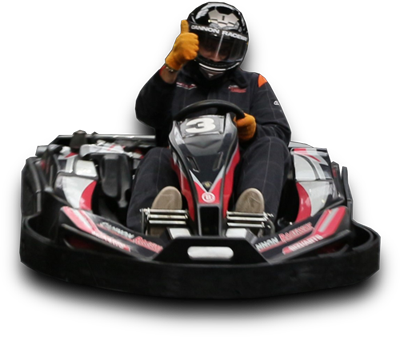 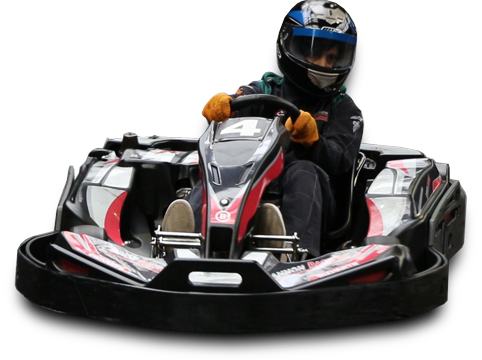 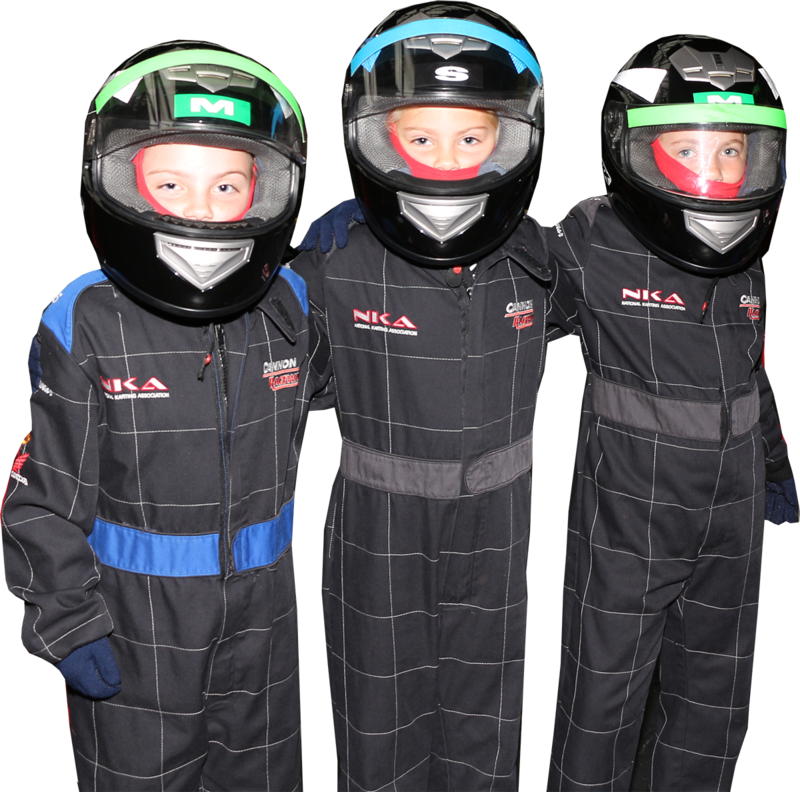 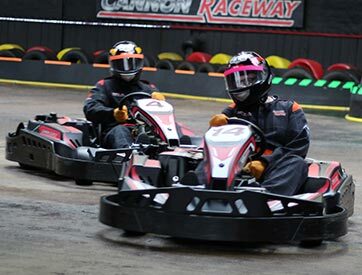 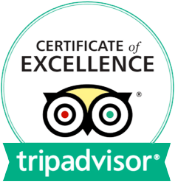 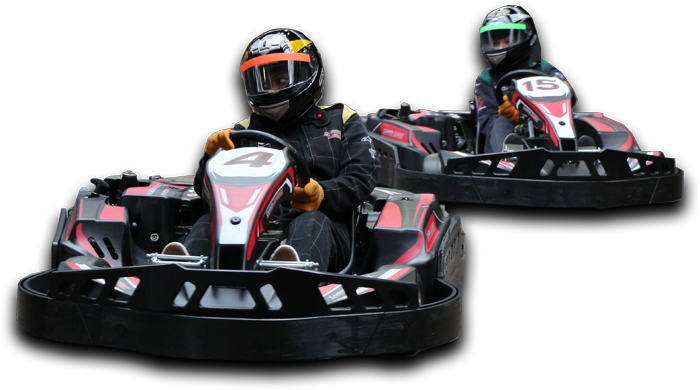 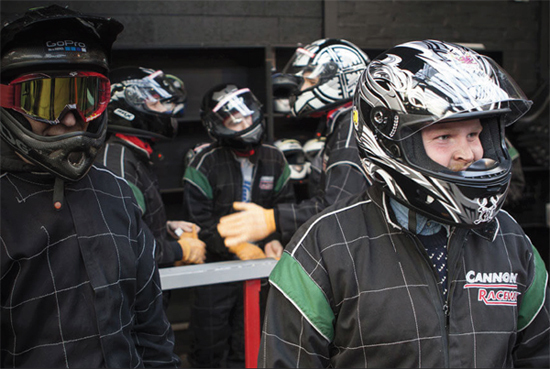 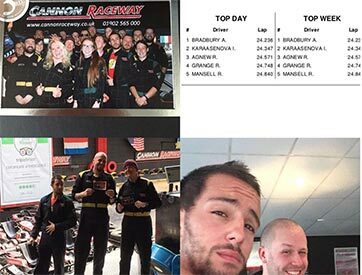 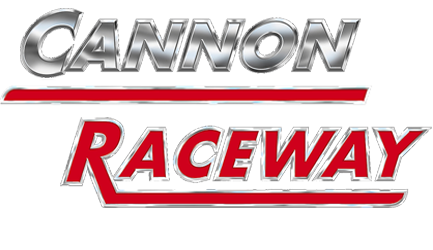 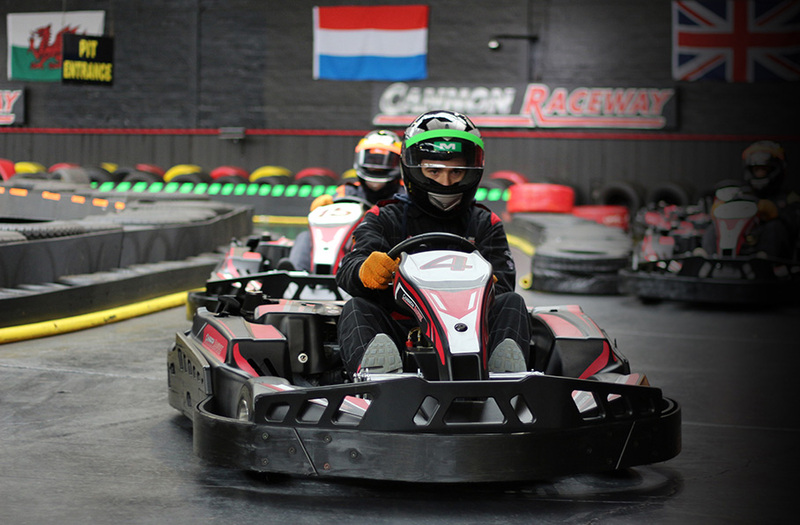 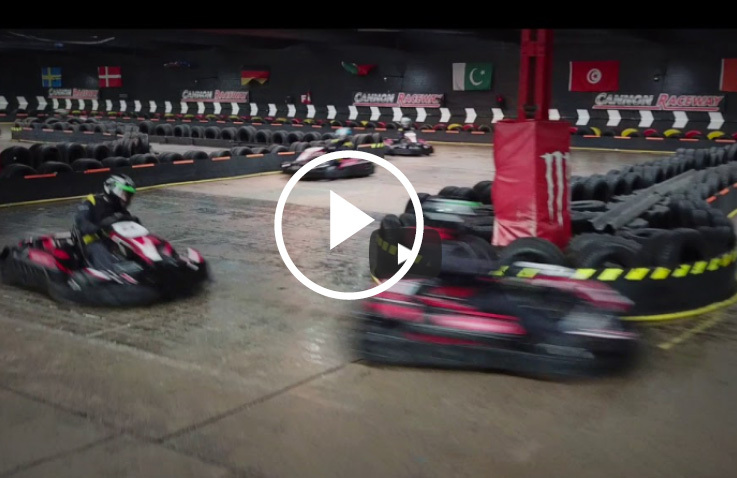 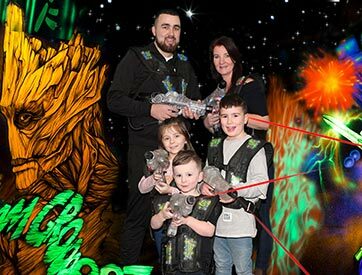 With over 22 Years Experience we know that the main attraction of our business is the karts we use and that’s why you’ll only find the Latest Karts at Cannon Raceway. 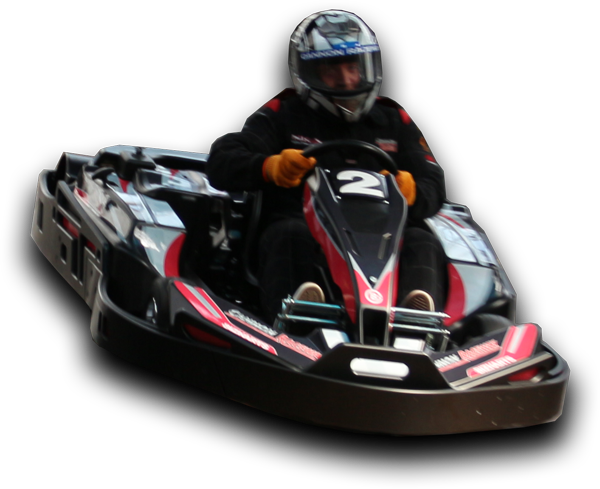 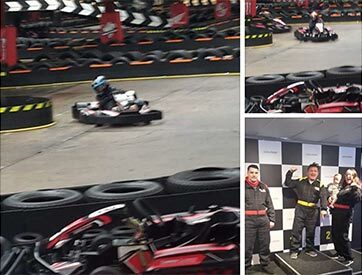 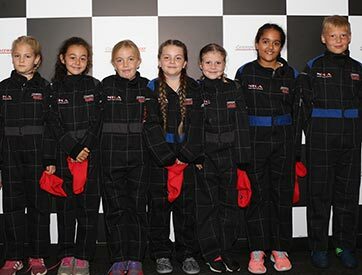 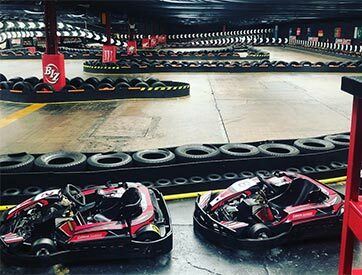 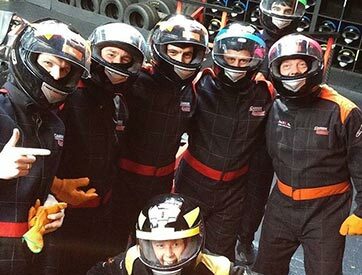 We have a brand new fleet of Karts delivered regularly from the UK’s Number 1 Kart manufacturer: Biz Karts. 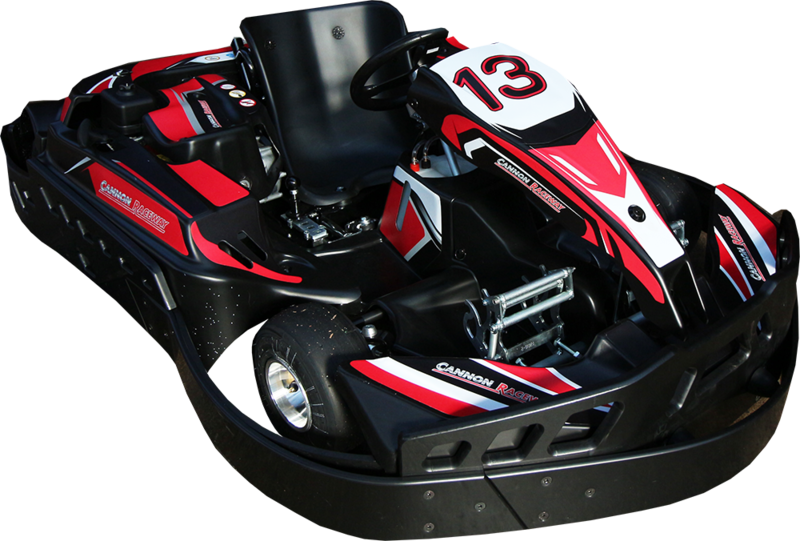 Our Latest fleet are NG1 Race Tuned Pro Karts powered by Honda GX200RH Engines capable of pushing you to 45mph in seconds.